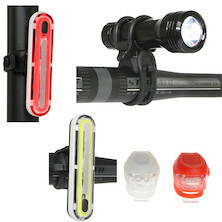 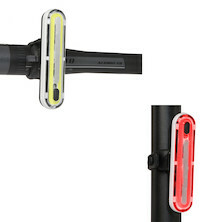 With a wide spread beam, a 20 degree horizontally adjustable mount and a stretchy silicon skin that lets you mount it in a multitude of ways this GUEE Camaro front and rear set is a durable be seen LED light package thats about as fit and forget as they come. 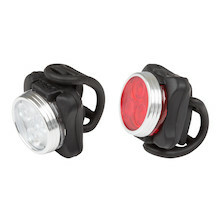 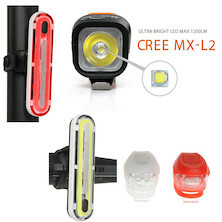 Super-bright, QUAD-LED front and rear light kit featuring GUEEs little Tadpole lights. 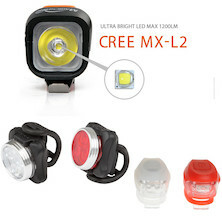 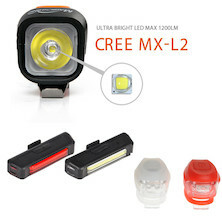 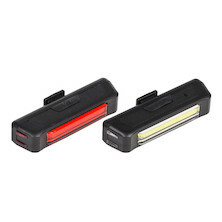 Compact, weatherproof and quick to take on and off they use rechargeable Li-poly battery tech to deliver long run times and enough lumens to make sure youre easily seen by other road users.